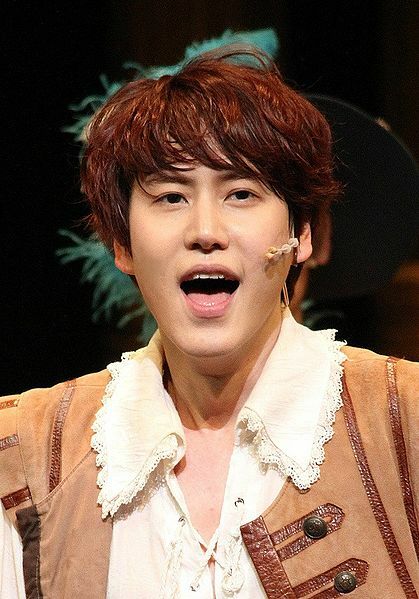 Cho Kyu-hyun (born February 3, 1988), better known mononymously as Kyuhyun, is a South Korean singer and musical theatre actor. He is best known as a member of South Korean boy group Super Junior, its sub-groups Super Junior-K.R.Y., Super Junior-M and a former member of the South Korean ballad group S.M. the Ballad. He is one of the first four Korean artists to appear on Chinese postage stamps.